In this section we welcome our international visitors. We provided some tabs with general information about the project. Of course we hope to inspire as many schools as possible to follow our example. 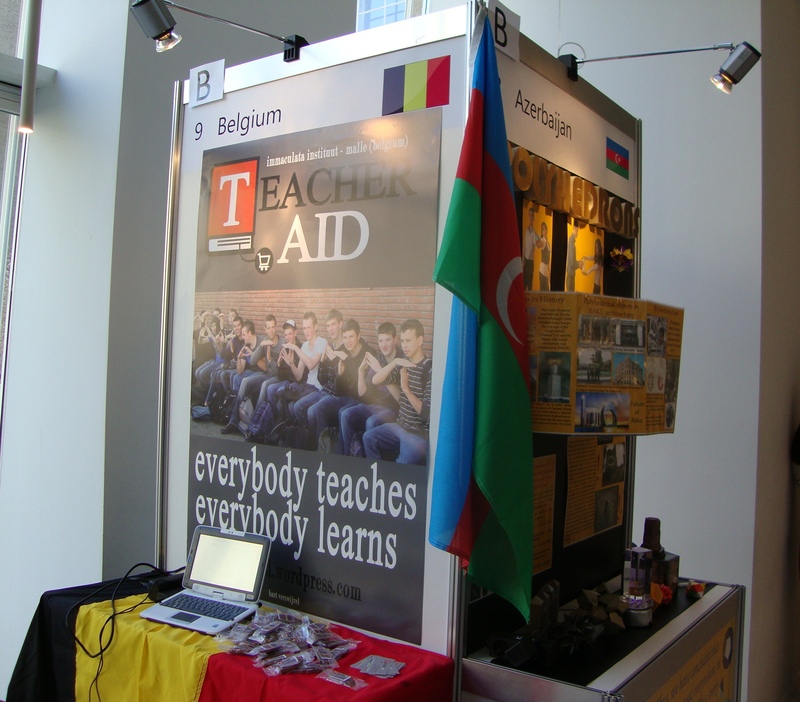 May 1, 2011 – We had our Open Day on the 30th of April this year. 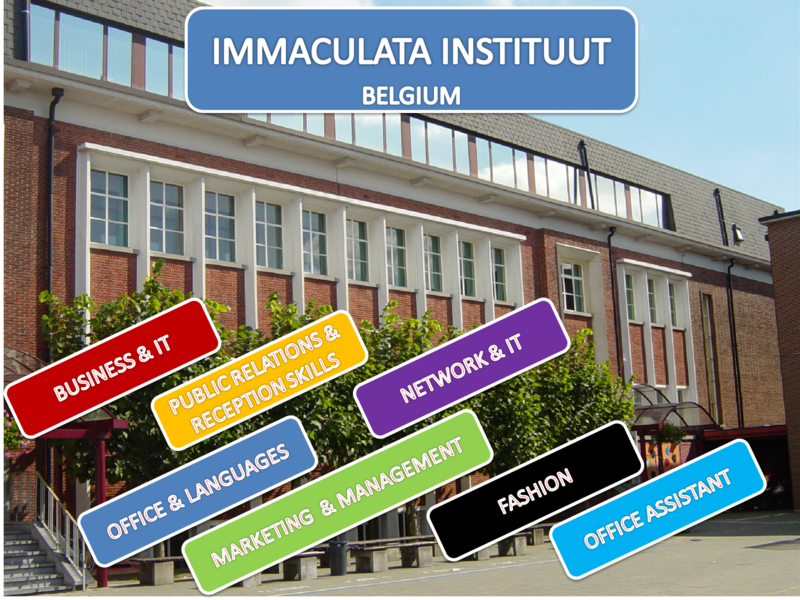 In our school we train students in the field of business, IT, languages and fashion. But one of the most innovative sides of our school is that so many teachers integrate ICT in their subjects. Teachers encourage each other to enhance teaching by using technology and to teach youngsters in a 21st century way. I am proud and happy to have been invited in Rome in 10 days to present my project Teacher Aid at a conference for Innovative European schools. Spring and nice perspectives are in the air. November 6, 2010 – Back home from a fabulous trip to the WWIEF 2010 in Cape Town. 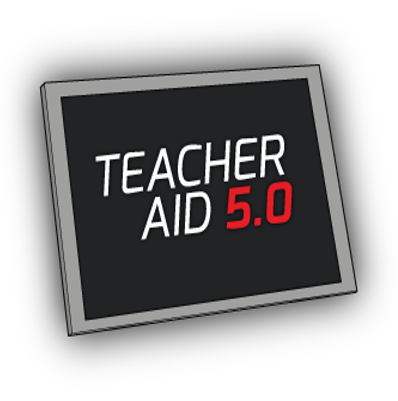 Teacher Aid made it to the group of 30-something nominees out of 150 projects that had been selected for the conference. So, I am very glad! I got so much input from people, ideas and also from the country of Sout Africa. On the last day of my visit I went to Robben Island. Driven by freedom are the words written on the buses that lead visitors around. I spoke to Wendy and she told me that political prisoners of the apartheid regime taught each other. Each one teach one, was the saying. I agree: learning is getting connected. 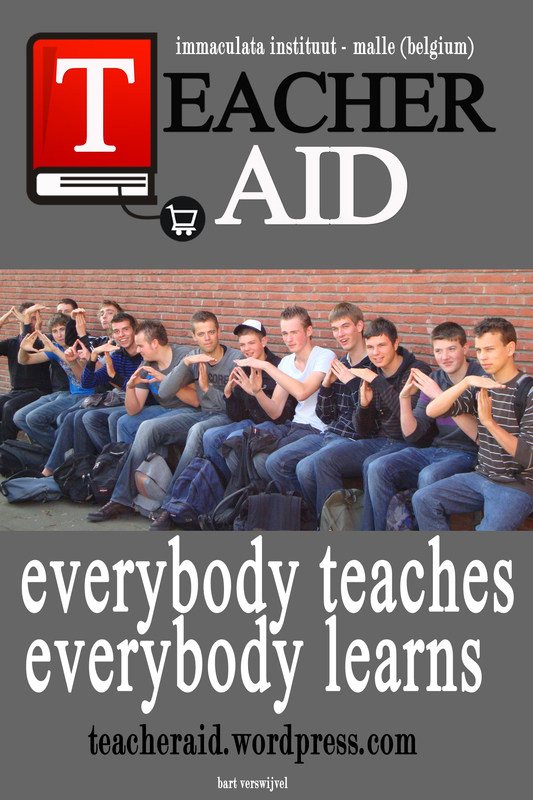 That is the main idea behind Teacher Aid. Microsoft Partners in Learning gave me the opportunity to meet during the past days wonderful people with inspiring ideas. The WWIEF in Cape Town certainly was one of the best events ever and gave me marvellous input for lifelong learning. October 6, 2010 – This will be my poster for South Africa. I might add some small changes, or maybe not. Well, it looks OK to me. I also need to order the chocolate hands too to take with me. Of course, never change a winning team! September 21, 2010 – Time flies, especially when having a great time. 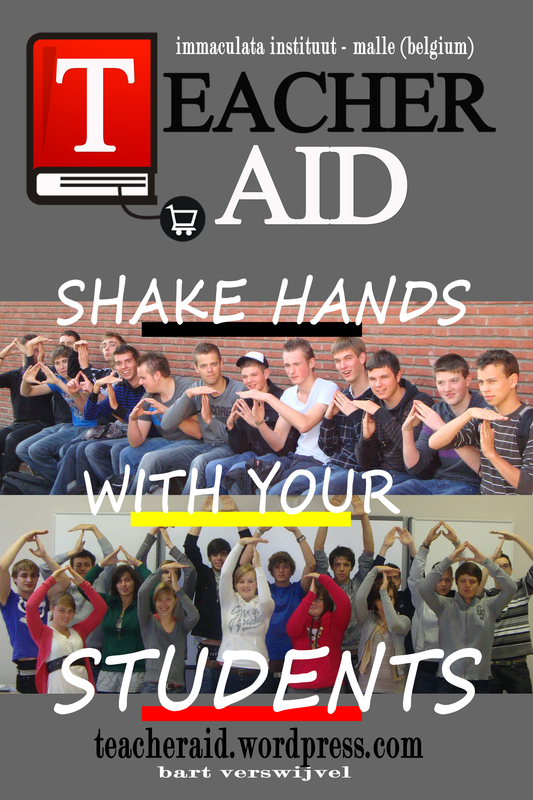 This new school year a very nice group of secondary school graduates entered the project of Teacher Aid. I am pretty sure they will do as brilliant as the students of last year. I will bring their energy with me on my trip to Cape Town. Departure day is coming closer. The last week of October I will be on the plane to disseminate our project’s format at the Worldwide Innovative Education Forum in Cape Town (South Africa). Last week I flirted a bit with the deadline to upload the Virtual Classroom Tour of our project, but I was right on time. At this moment judges from somewhere on this planet are screening Teacher Aid. I hope they read my passion for the project in the VCT. I really look forward to meeting my colleagues and share great ideas. June 9, 2010 – It was not easy during the past weeks to keep it secret, but now we can spread the news! Our project has won a very prestigious prize again. 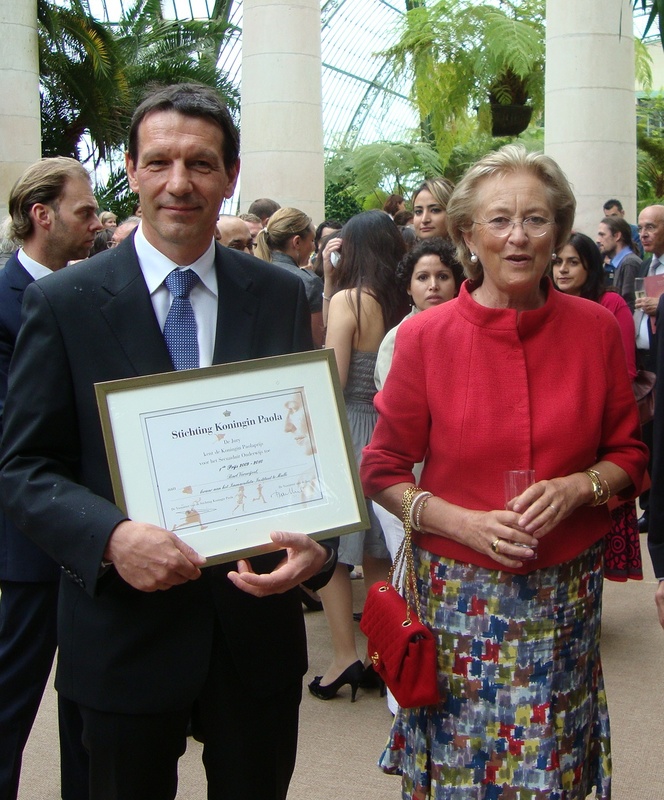 Our project won the Queen Paola Prize for Education. The Foundation Queen Paola supports innovative projects in education, especially with a focus on social interaction. 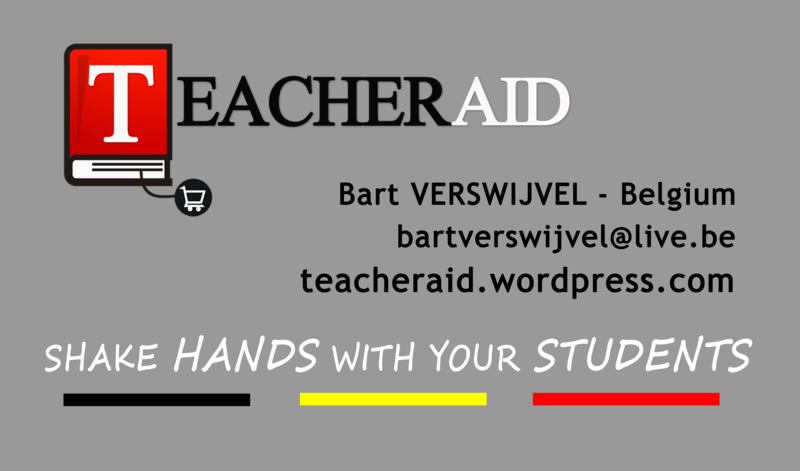 In Flanders 41 projects took part in the competition and yes, they chose Teacher Aid as number one. Together with my pupils and headmasters I was invited at the Royal Castle in Brussels for the cermony. I had the honour to give a speech for our Majesty the Queen and for all people invited. Afterwards we have been able to talk with Queen Paola about our project and she was really interested. Am I proud? Yes, I must admit it. June 8, 2010 – We were so pleased today to welcome a delegation of the Ministery of Education of Kenya at our school. The visitors are on a study visit through Belgium and the Netherlands and they hope to find inspiration to develop curricula for the integration of ict in Kenyan schools. We had a nice lunch together, and then we visited a French class where students were working on a European eTwinning project. The students were just brilliant! Afterwards I had the honour to present our project Teacher Aid and I enjoyed it, again. A day of friendship. A day of harmony. A day to remember. 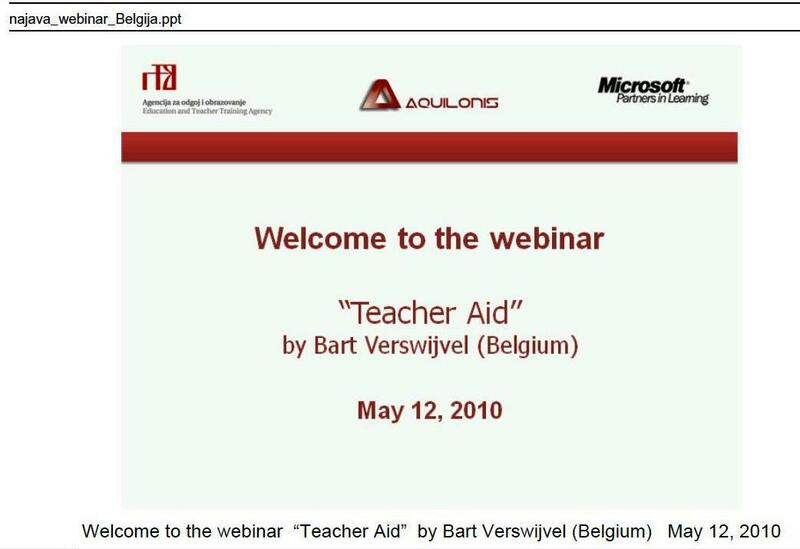 May 12, 2010 – Today I rushed home from school to be ready for my first webinar I had to present. I had been invited by Microsoft Croatia (Partners in Learning) to present our project to a group of international attendees. For this video conference we used Windows Live Meeting and I spoke to people from Belgium, Croatia, Cyprus, Estonia, Greece, Latvia, Lithuania, Montenegro, Russia, Serbia and Ukraine… I was very pleased to get some very nice reactions afterwards. And yes… I enjoyed it. April 11, 2010 – Here is a part of the video clip Melanie Unbekannt made of the award cermony in Berlin. 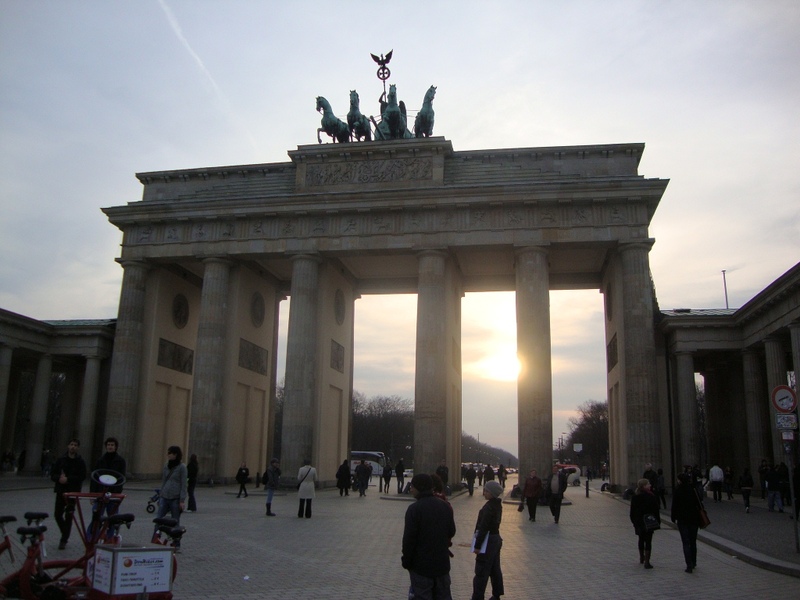 March 26, 2010 – Day 3 of Berlin brought me real happiness. Our project was rewarded with the third prize in the category Educators’ Choice. This means that our IEF story hasn’t come to an end. We will be present at the wordwide Innovative Education Forum taking place in Cape Town – South Africa next October. It is great to be an ordinary teacher. Thank you, boys of 6IB. Thank you, colleagues, for the co-operation. 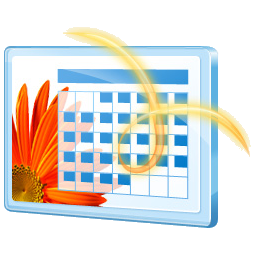 March 24, 2010 – Lifelong learning is a matter of give and take and of getting connected. And this is a perfect summary of day 2 in Berlin. I had the chance to disseminate our project, not only to the judges but to so many people that were really interested. In return I was amazed by so many creative ideas of colleagues and by the inspiring workshops and keynote presentations I attended. Just before dinner I made a walk to the area of the Brandenburger Tor and the Reichstag. This is once again the time of my life. MARCH 23, 2010 – Day 1 in Berlin. Preparing the Belgian stand to start with: putting up the poster and the flag, a laptop, business cards and… the chocolates. Afterwards a full programme of keynote speakers and talking to visitors at my booth. Tomorrow the members of the jury will come round for the interviews. March 19, 2010 – Next week I will be sandwiched between Bosnia and Azerbaijan! I think time is a little too short to learn the languages. MARCH 12, 2010 – Today I was busy with the preparations for the trip to Berlin. I made a huge poster, business cards ánd there will be Belgian chocolates. I ordered 400 Antwerp hands. Delicious chocolates… and of course the hand symbolizes the co-operation of students and teachers. 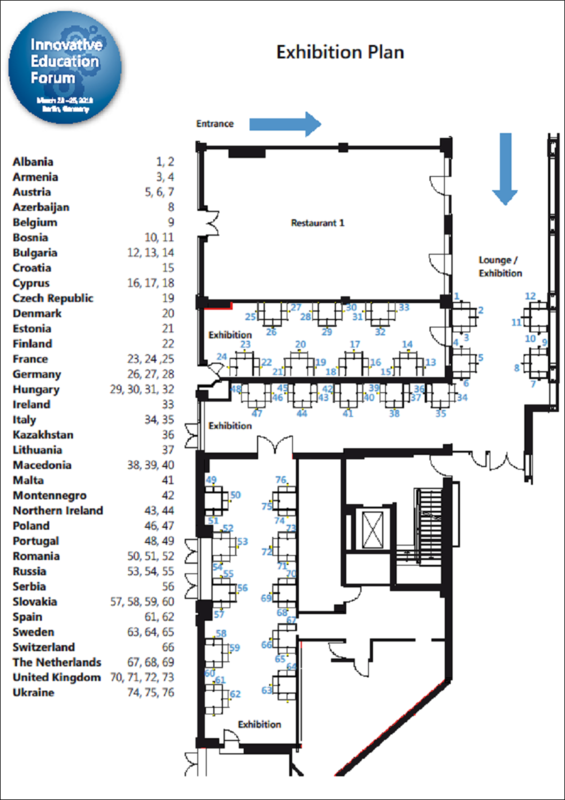 March 10, 2010 – Our first international meeting will be in Berlin at the Innovative Education Forum. Some 250 participants of more then 40 countries will be present. We will go for it!